All packages below are designed to offer a lovely presentation of our clients wedding images. Please feel free to contact us and discuss a more customised package to suit your needs or budget. Pre wedding consultation, preferably at the wedding venue, to discuss your needs and a run through of the schedule for the big day. Full days coverage of your wedding from bridal preparations all the way through to the first dance. All selected images (800+) processed/edited to a high standard. A DVD slide show of selected images presented in a designed jewel case. All images presented on a flash drive along with a HD version of your slide show. An online gallery with all the selected images and HD slide show available for download, great for friends and family to access, as well as the option to purchase high quality prints. 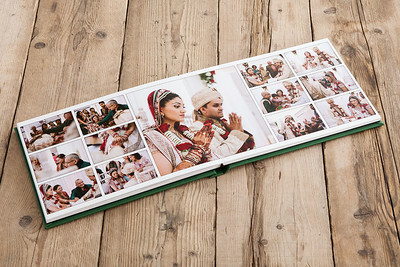 The Artemis package includes all the above from the Digital Package as well as the Artemis wedding album. 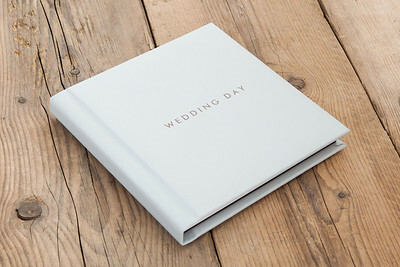 The Artemis album is a lovely 10 X 10 inch black leatherette album with 40 pages for all those wonderful images from your special day. 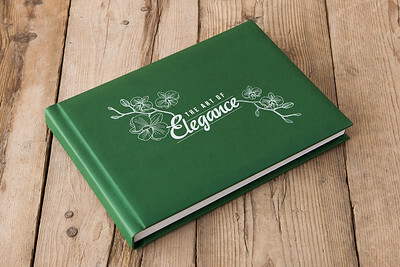 Etching on the front cover is optional. 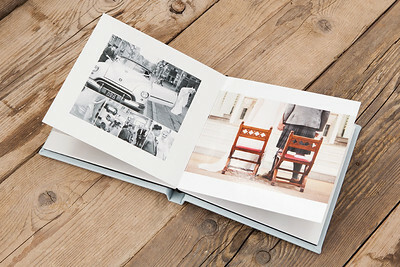 Including all the above from the Digital Package the fabulous, iconic Bellissimo Perfetto seamless storybook album is a stunning way to show off the beautiful images from your special day. Bound in a choice of coloured linen, leather or even image wrap or Photo cover, the Perfetto album will always be a beautiful presentation. The copyright of all images are owned by David Muir Photography. 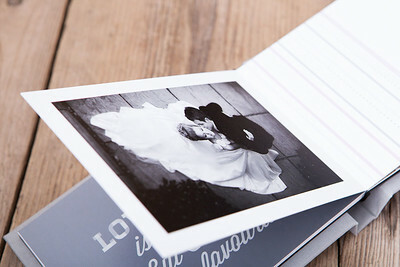 All wedding clients are given the ownership of the images to print and share as much as they wish. They can't be used for commercial use without prior permission.